So, a little background on this spectacular building; it's the art and antiquities museum of the University of Cambridge and is free to visit. Even on a weekday, The Fitzwilliam Museum attracts swarms of visitors - students, locals and tourists alike. I feel as though it'd make a beautiful meeting place for those getting to know each other (oops, there's the romantic in me again!). If you're a longterm reader of A Glass Of Ice, it won't come as a surprise as to why I've dedicated a full post to the museum's architecture. 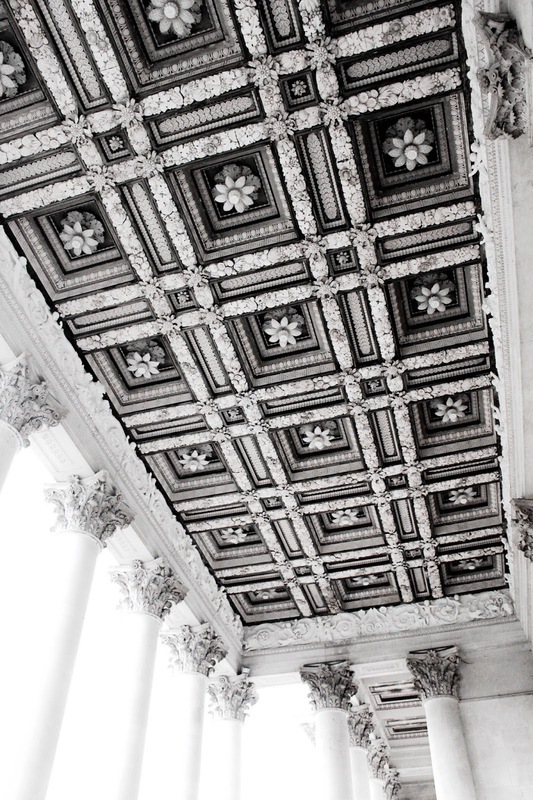 It's this kind of beauty that makes exploring new places so memorable; the ceiling alone will stay in my mind forever. At the moment, current exhibitions include Degas: a passion for perfection, Peace and War: 1900-1940 and plenty more. Future features include Codebreakers & Groundbreakers and Hugo Dalton: the revival lightdrawings (which has certainly piqued my curiosity!). Psst! Visit England have announced The Fitzwilliam Museum as the most popular free tourist attraction in the East of England. Consider this just a little taster of all that Cambridge has to offer - you can expect a lot more talk of the city here over the next couple of weeks! Hmm perhaps I should add this to my list of 8 Culture-Packed Day Trips To Take From London? It's only an hour or so from the capital by train! Let me know whether you've ever visited this museum before - and of course whether or not you're familiar with Cambridge? This was my first ever visit to the city and so I'm super curious to hear your thoughts on the area! I love your photos. I'm always interested in different architectural styles too! Ooooh, that architecture! That ceiling! This museum sounds lovely, and photographs perfectly. You should definitely add it to your list. Fantastic photos! 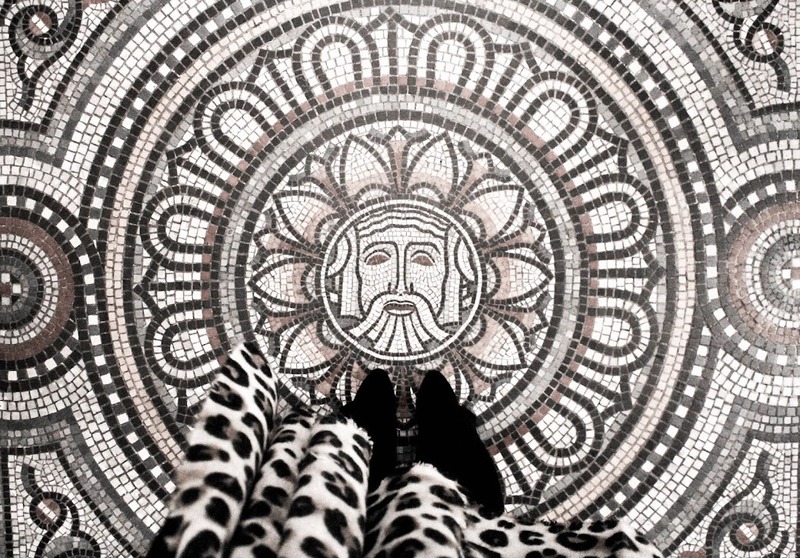 Love the intricacy of the mosaic, such stunning work! Ohhhmmy the features in here looks amazing. I love the architectural look of it. I visited Cambridge many years ago, but it all is a blur now. Why wouldn´t you want to live there? Good question! Cambridge is fantastic for a city break, but personally I prefer places to be a little more cosmopolitan. 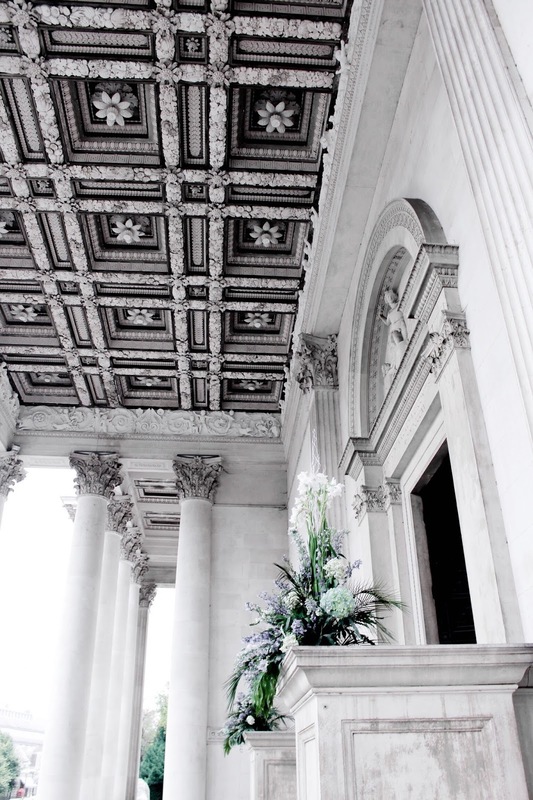 The Fitzwilliam Museum looks gorgeous - beautifully captures as always! Love all the little details. Have a fantastic weekend, Gabrielle! I think the whole Europe has stunning architecture and it's my dream to travel the whole Europe in the future. Beautiful shots as always, Gabrielle. I am so glad you are covering Cambridge Gabrielle! The Fitzwilliam Museum is absolutely SPECTACULAR. My mouth dropped when I saw the ceilings. 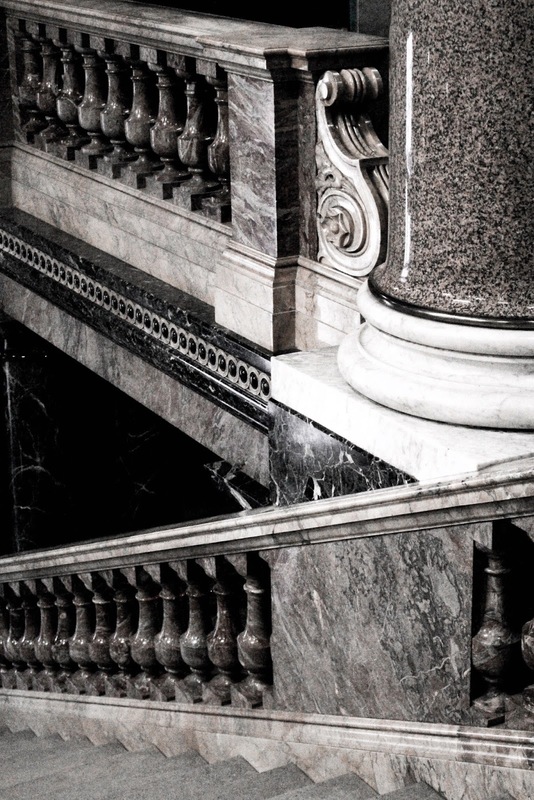 The marble is absolutely gorgeous. 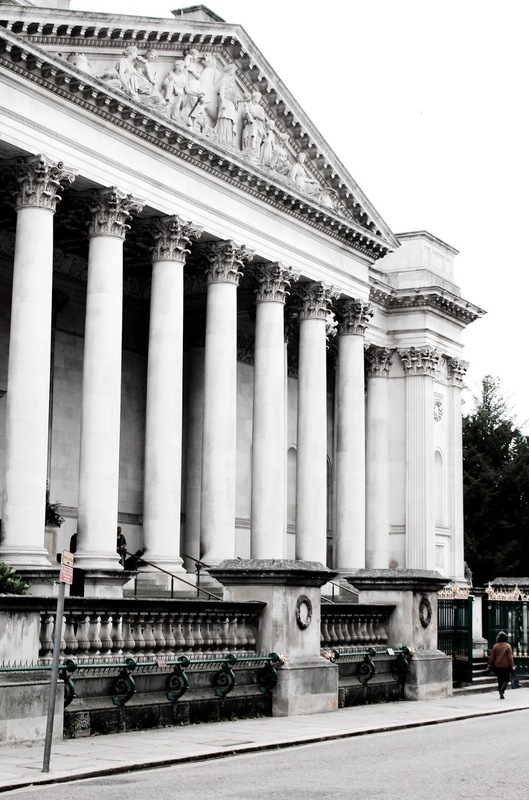 I've been to Cambridge a few times, but I haven't visited the Fitzwilliam Museum and it's a shame because it looks beautiful! As a lover of architecture, this post makes me really happy. I'm very sensible to this kind of beauty, so it's nice to know other people can see that too! Wow, I'm loving all these beautiful photos! The architecture is absolutely stunning! I would really love to visit Cambridge someday! 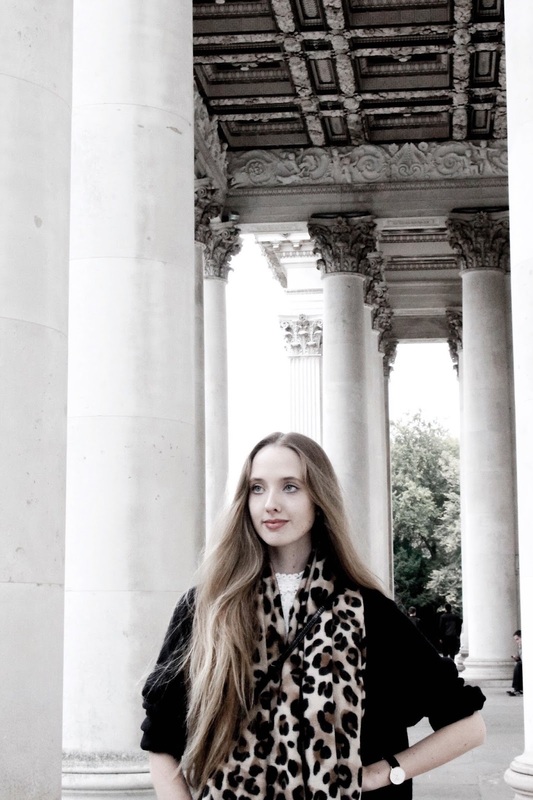 The architectural details of the Fitzwilliam Museum are truly stunning Gabrielle! You always discover the loveliest places on your travels! Oh my goodness that ceiling is so stunning and detailed! 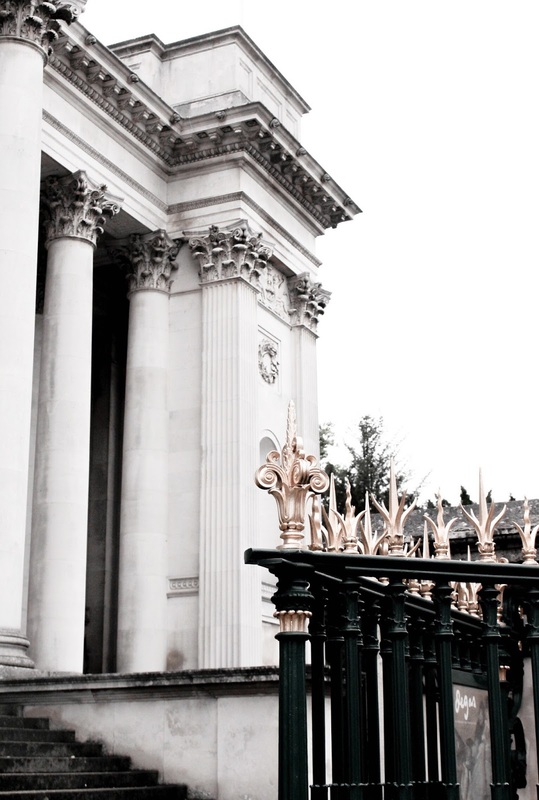 I've never been to Cambridge but I'd literally go just to see this building- it reminds me of Ancient Greece. How beautiful is this building, the ceiling has intricate design. Must be breathtaking in real. Nice scarf you're wearing. Gorgeous pictures!! I haven't been to Cambridge for ages and your pictures have definitely made me want to go back!! This looks so gorgeous! I need to discover more places like this up North! I can get so lost in architecture. These pictures are beautiful! Cambridge is one of my favourite places to visit - the architecture is absolutely stunning. Love your outfit too! It's so so Beautiful! I wish we had modern artists to create timeless architecture. Love this! Ooh, so stunning! It looks like an absolutely beautiful place - I just can't get over the architecture. Oh wow, the architecture in this place is gorgeous! That ceiling is truly breathtaking. I also love the constant black and white palette in the entire building. Another great find, Gabrille! You always find the best locations to photography Gabrielle. University of Cambridge is another winner. Love your scarf. Thank you for sharing. Have a great weekend. I have romantic ideas of Cambridge I think it comes from so many of those BBC series taking place in Cambridge. Love your photos and how wonderful to get to go to London, I hope to visit again too someday. Love your photos always so romantic. And if you come to NY be sure to give me a heads up before you come so we can meet up. What a beautiful museum! Those details! It's everything I would imagine from Cambridge even though I've never been. Beautiful photos and WOW, your hair is gorgeous! Great post. What a gorgeous museum! Your photos are absolutely stunning! I would love to visit this place ! I love all the details of this architecture. These are such stunning photos. You really captured the beauty of the architecture in this post. Gorgeous architecture and I really love this cool effect in your photos. The green or any bright colours just popped up!